British Summer Holidays are they way to go! 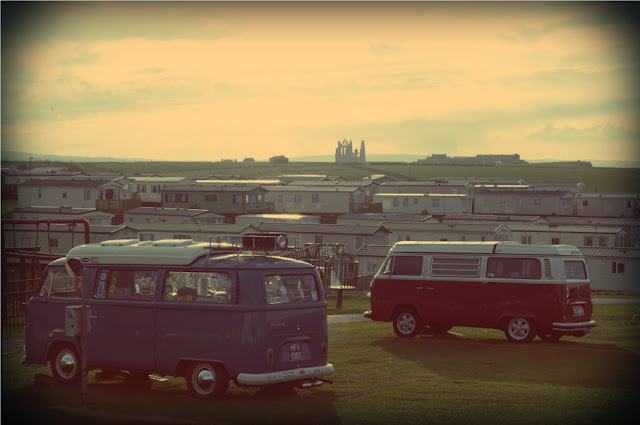 Lots of fun times and memories to be made here at Whitby Holiday Park! A RECEPTIONIST LIFE FOR ME! !